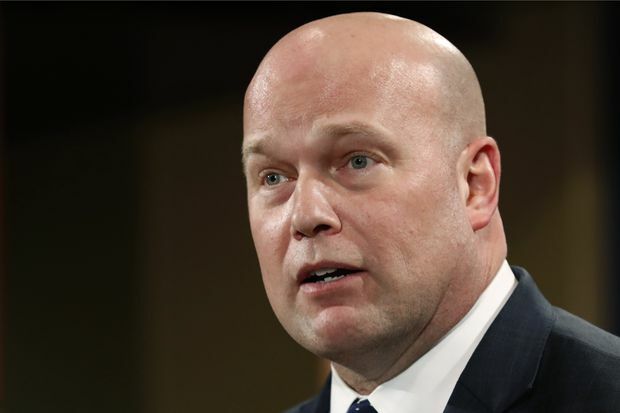 Acting Attorney General Matt Whitaker is scheduled to testify before the panel on Friday even though his time leading the Justice Department is coming to a close. The vote by the committee didn’t issue a subpoena but allowed Nadler to do so if Whitaker was unco-operative. Nadler said he hoped not to have to use the subpoena, but “a series of troubling events over the past few months suggest that we should be prepared.” Nadler said that as late as last week the committee had received reports that some at the department were counselling Whitaker not to appear. “Based upon today’s action, it is apparent that the Committee’s true intention is not to discuss the great work of the Department of Justice, but to create a public spectacle. Political theatre is not the purpose of an oversight hearing, and I will not allow that to be the case,” he added.